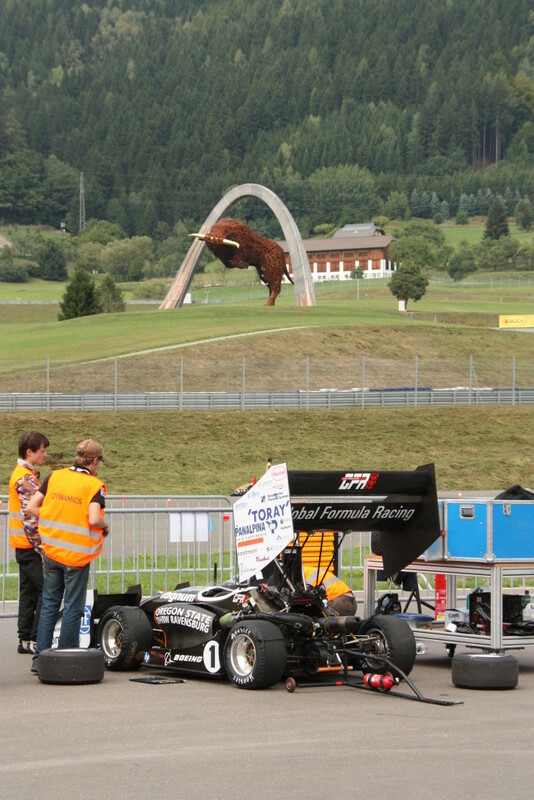 The Formula Student Austria competition was quite intense, exciting, frustrating and gratifying. Knowing that this competition was the last of this season added a little bit more pressure on everyone to give it their all and give the best performance possible. Another factor was thrown into the mix, the weather. For the first few days, rain showers were abundant. 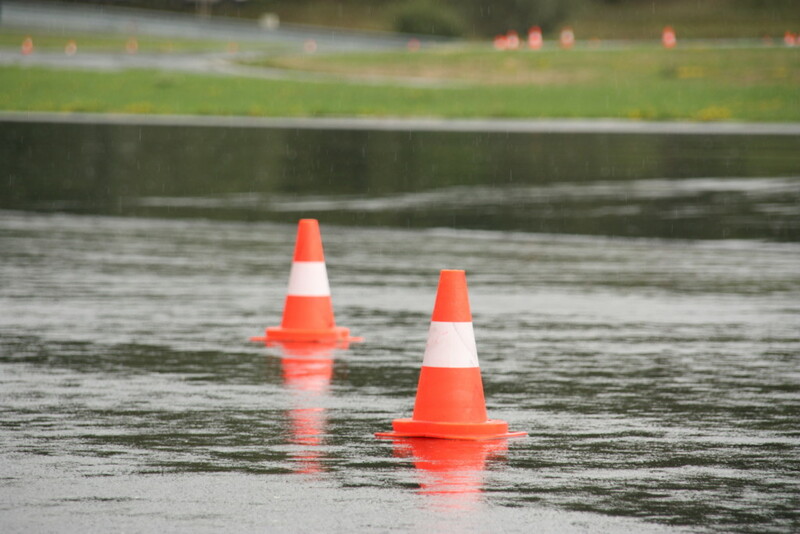 This made it difficult to be sure that we were on track in the best conditions. Luckily, the weather conditions improved throughout each day and by the last day, most of Endurance was run in completely dry conditions enabling both cars to drive in ideal conditions. 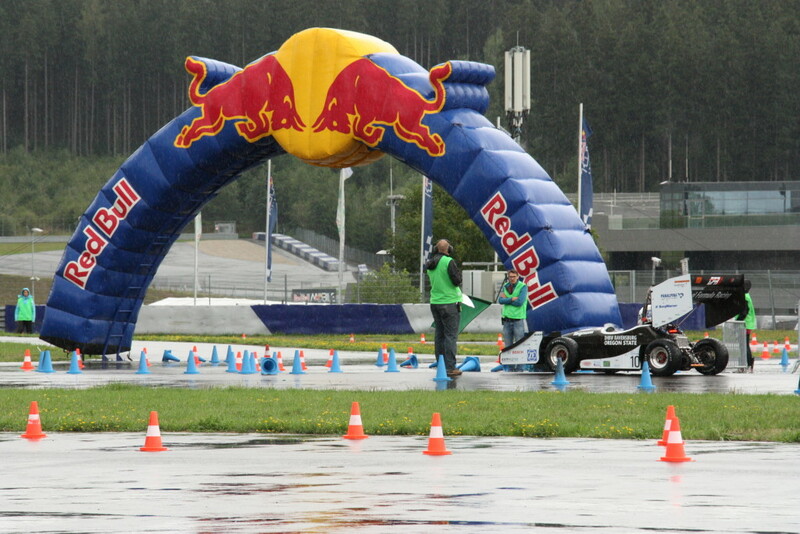 The electric car performed very well in most of the events and improved on the results from Formula Student Germany, taking 6th place overall in Austria which is the team’s best finish since 2011. With continual improvement on design and a number of returning students, the car looks strong for next year. 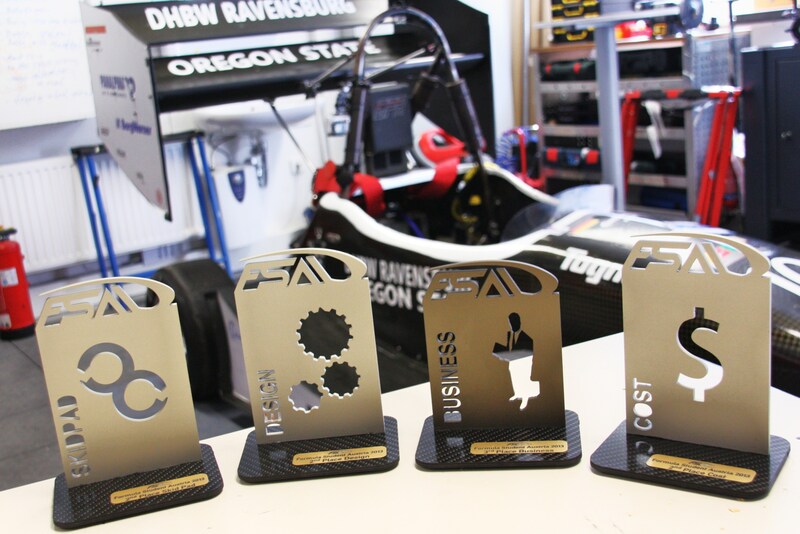 Coming from a 1st place overall finish in Germany, the combustion team looked to repeat with another win. Winning at Austria would also mean that it would be the 5th year in a row winning overall with a combustion car for team GFR. We had a shot at winning as we were in the top three going into Endurance but experienced a suspension failure just two laps in. Our race and competition was over. But that’s racing. That is why we all compete; because of the unpredictability and even if you are knowingly the underdog, you may still have a chance. As always, we learn a lot from being at competition. We will make the necessary improvements, learn from the mistakes and move forward. It has been an up and down season overall but it has been a great ride regardless of the wins and losses. Everyone at GFR is excited to see what the future holds. Although this season may have just finished, the 2014 season has already begun. You will see us back next year better than ever. GO GFR!